You have a problem? We have a solution! Our transparent and customer-oriented repair service! You can rely on our experience as a manufacturer-independent repair specialist in Germany as well as worldwide. Use our repair service as well as the competence of our technicians, engineers and skilled workers. Often, quick help is important. 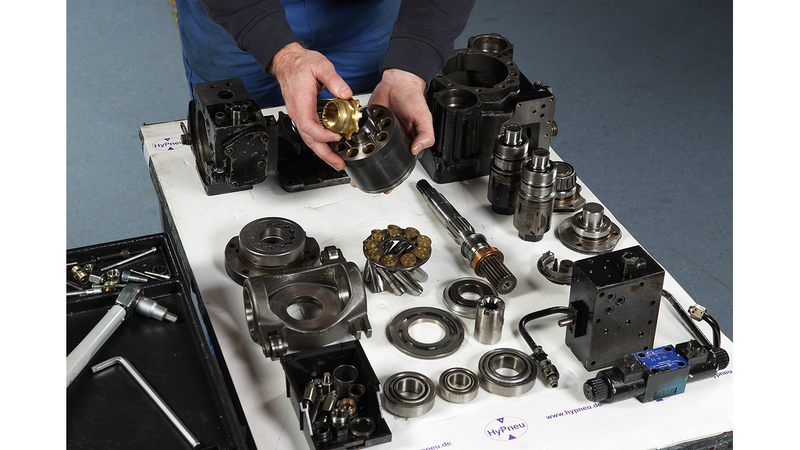 If hydraulic units or the hydraulic pump fails, the pressure accumulator is defective, or a hydraulic valve is leaking, a replacement or a repair must be carried out quickly in order to minimize the risk of breakdown.